My educational background is from IT, computer science with human user aspects, which then lead to 12 years of experience within the airport and aerospace sector. I have a good mix of technical and operational knowledge to see current limitations, future solutions and everything in between. I strongly believe that a holistic approach and transparency between silos, systems and stakeholders can help the industry to see where they are today, and an active approach towards existing challenges can help them go where they need to go in order to manage existing and upcoming challenges in traffic constrains and profitability. 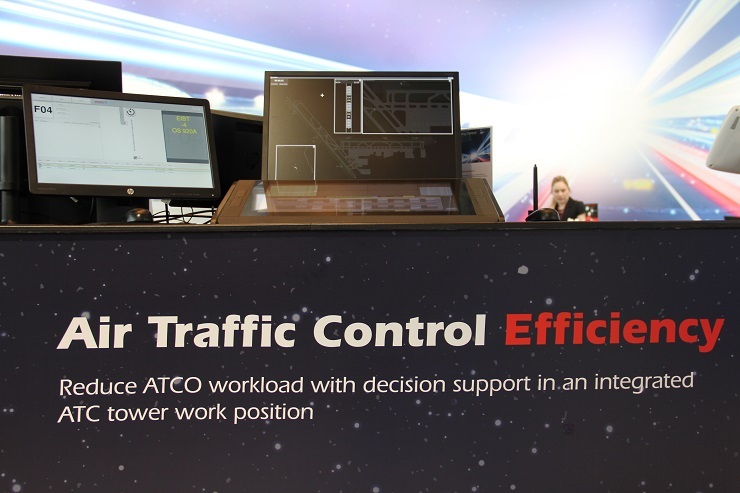 Since the early days of aviation, air traffic controllers (ATCO) have suffered from a high number of screens, mimic panels and multiple input devices. The controller is forced to create a mental image of the total situation on the airfield and take appropriate action based on this mental image. With thousands of flights each day this is a very challenging task and the controller will not always be able to make the most optimal decision. Today’s Airports contain a complex network of stakeholders. Often these stakeholders have efficient management and communication strategies within their respective departments. However, inefficiencies that hamper productivity and performance can be created when these stakeholders interface with other departments and external organisations. If a holistic approach is to be implemented, a philosophy of “One Airport – One Process” needs to be adopted.